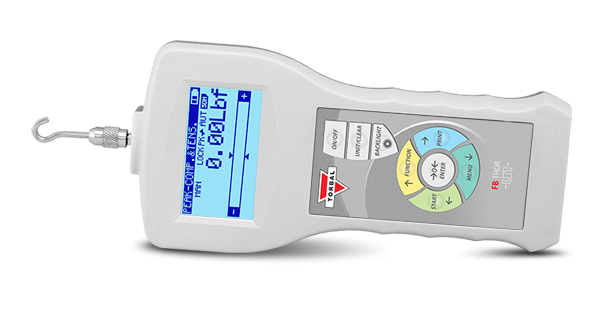 Standard on all TORBAL® Force Gauges: Excellent battery life, ergonomic design, auto-rotate display, easy PC connectivity, large memory capacity. 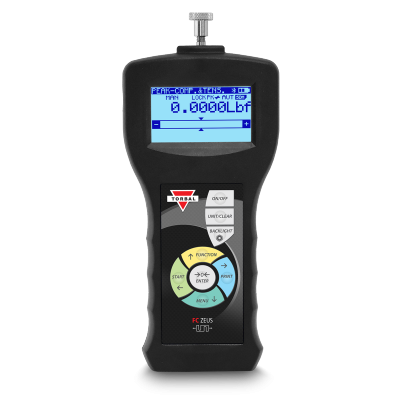 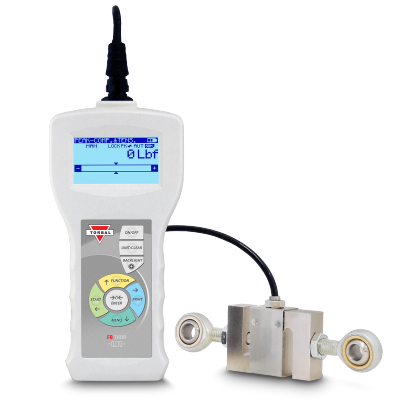 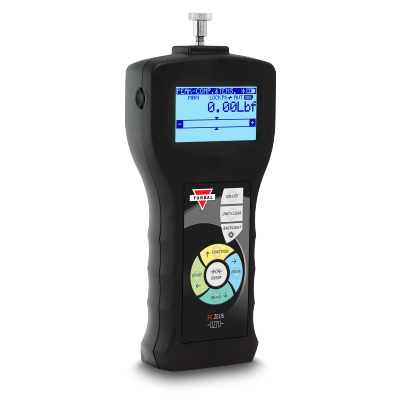 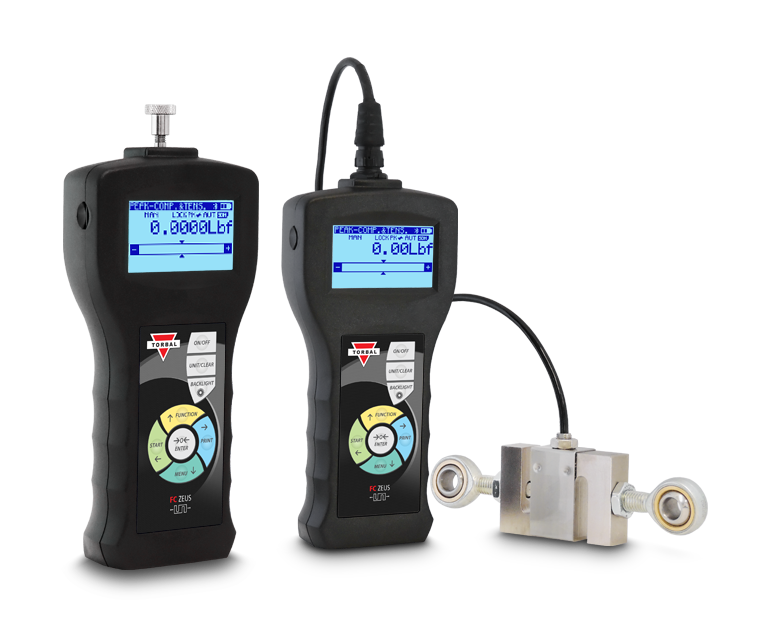 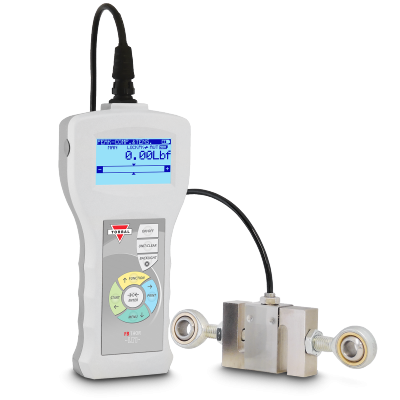 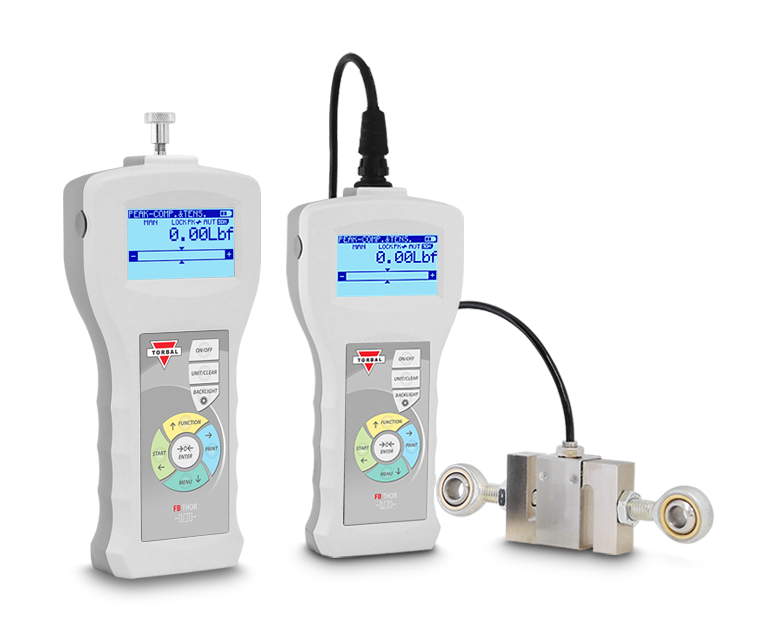 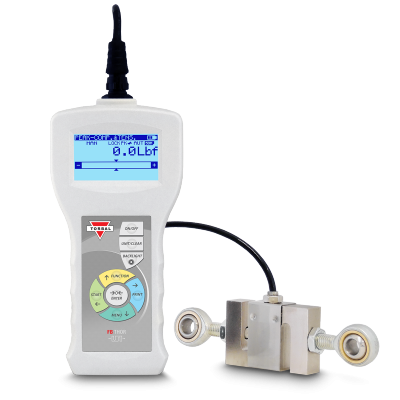 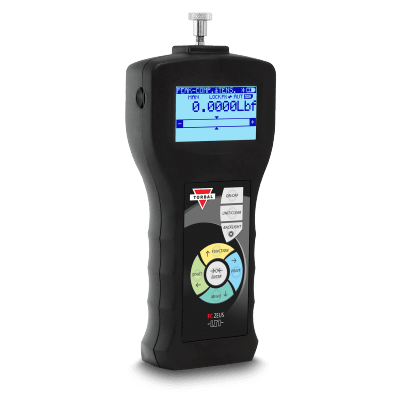 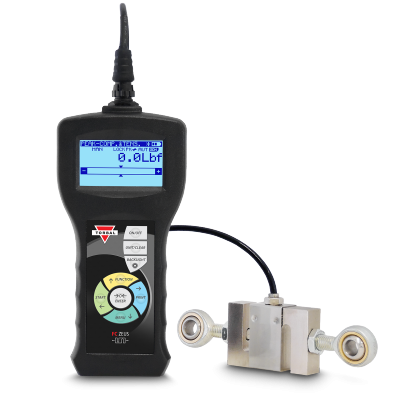 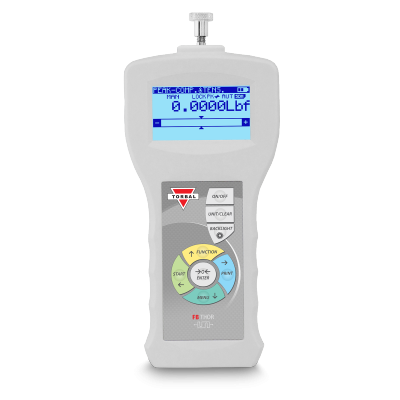 The FB THOR offers affordability and scalability for everyday force measurement use. 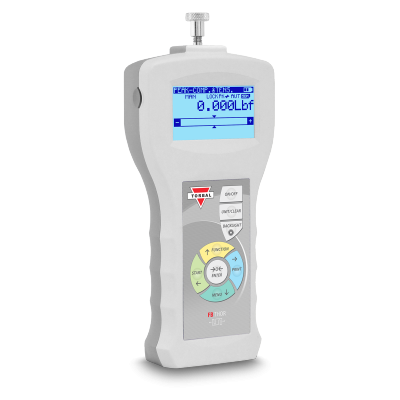 The FB is loaded with essential features and functions which make this force gauge ideal for virtually any application which requires tension and compression force measurement. 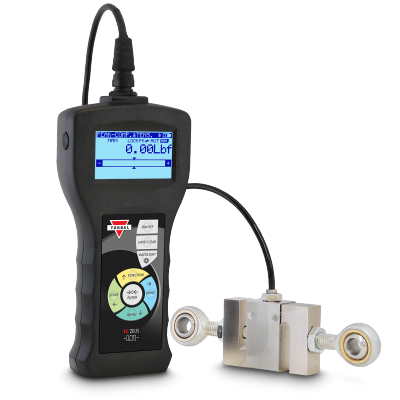 The FC ZEUS is ideal for advanced tension and compression applications which require ultimate speed and precision. 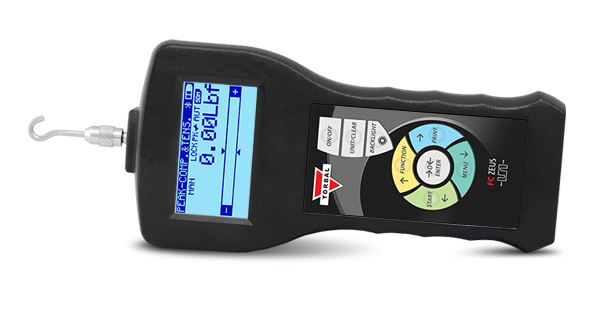 The FC is packed with features and functions that increase productivity during force measurement and testing.